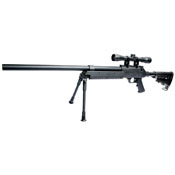 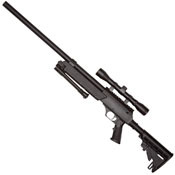 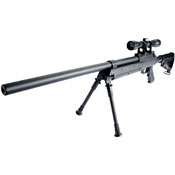 If you’re looking to take up sniping, look no further then the Urban Sniper by ASG. 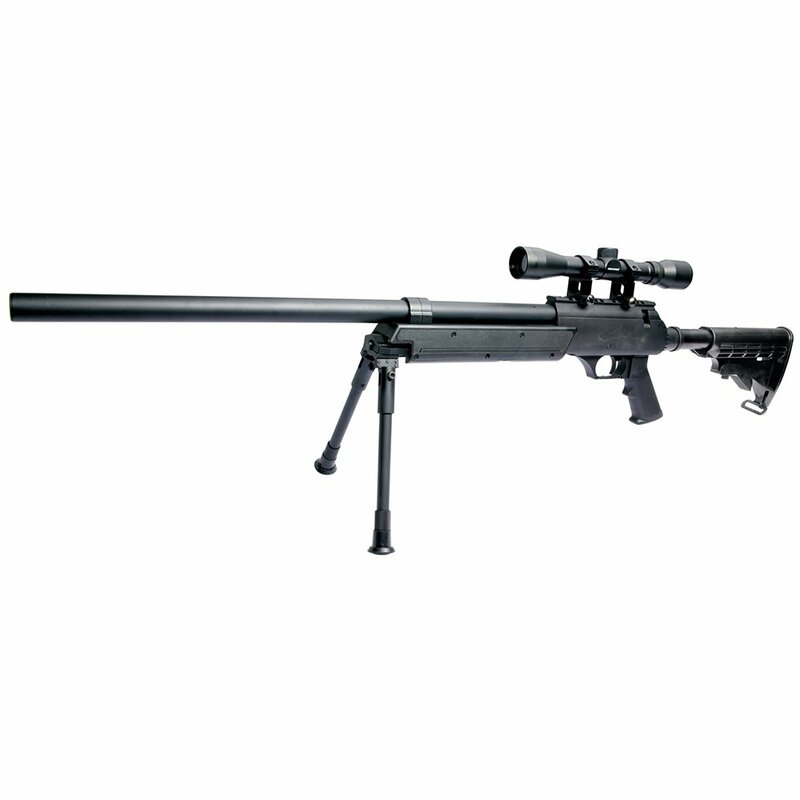 This gun comes with everything you need to start including an adjustable bipod, 2 magazines, and a 4x32 StrikeSystems ProOptics. The hop-up is adjustable and has 6 retractable positions to give you the best performance possible.